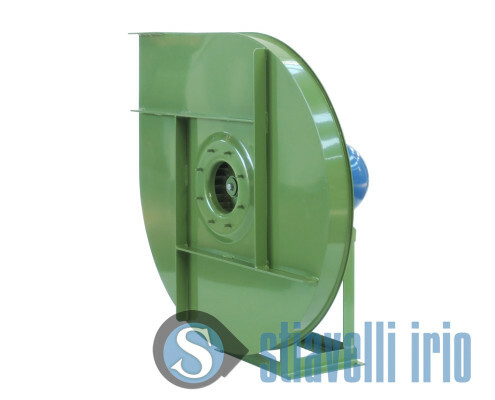 Industrial Fans for Cement Production Plants, De-dusting Plants, Pneumatic Conveying, Cooling, Airslides. Forced Draft Fans for Kiln Burners. Cement industry is one of the major assets for the economic development of a country. Production plants operate on a large scale, performing particularly taxing tasks. Cement production process starts in the quarry where raw materials are pulled out. Therefore, minerals are crushed in mills powered by high power electric motors and prepared for the firing in the kiln to obtain the clinker. The kiln has a very high temperature and at the end of the process the clinker is quickly cooled. Concrete is a composite material made of cement mixed with water and inert materials used for buildings. 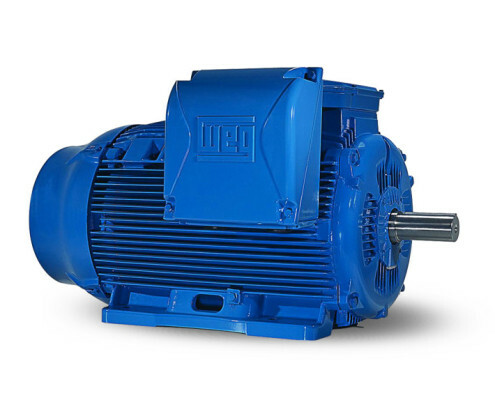 For its production mixers and specific machinery are requested in which electric motors are applied. Forced Draft Fans. 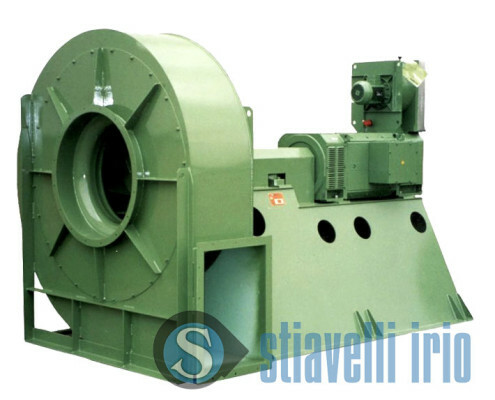 Industrial fans and blowers are involved in many phases of the cement production. One of these is the air supply for the burners of the kiln. Induced Draft Fans. Exhaust fumes treatment and emission processing are provided by de-dusting plants. The induced draft fans is applied to generate a negative pressure air flow to guarantee the proper work for a dust abatement system in a filtration device. Raw Material Conveying to Packaging. 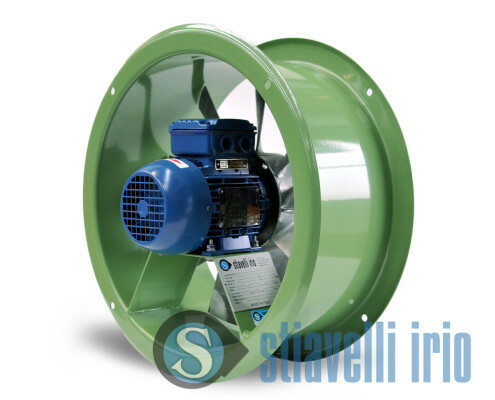 High pressure fans and blowers are employed for pneumatic conveying of raw materials, chemicals and additives used in the process from storage area. Airslides provide proper feeding for the final packaging. Centrifugal and axial fans are used in cement production process which has its own typical complexity, such as remarkable dimensions, high temperatures, accumulation of dust, abrasiveness of the fluid and the need for a high output solution. As explained above, we list some typical applications. 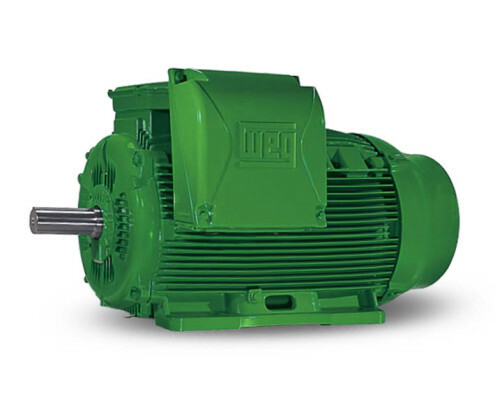 Electric motors have a massive applications in the handling and transformation of raw materials with mechanical equipment Crushing systems. 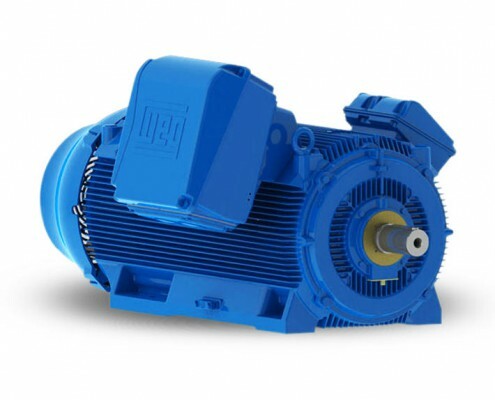 These are often high power electric motors, sometimes in medium voltage. 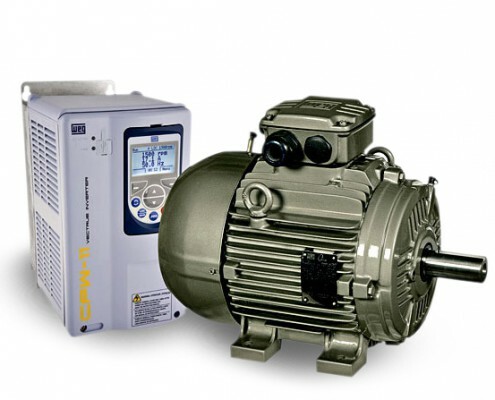 Also in every low voltage application and machinery, efficiency and reliability standards must be high to guarantee continuous duty and long lifetime. 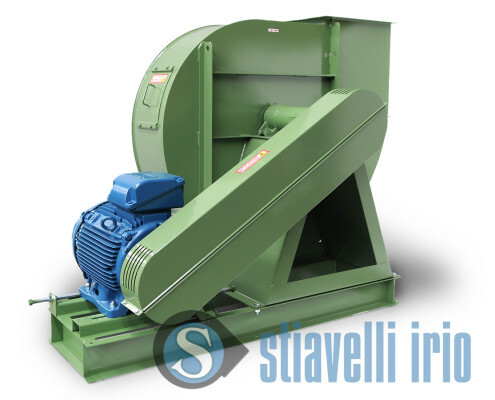 Centrifugal fan, Quarry, De-dusting plants, Bag filters, Burners, Conveying, Cement Plant, Premixed plaster, Mortar, Oxyde, Carbonate, Common lime, Aggregate, Drying, Stabilizing, Cooling cabinet, WEG Electric Motors, Crushing, Stone, Compound, Mix concrete, Concrete machinery, Mixers, Compressor, Water pumps, Press, WEG Official Service.